Bussink Deventer Cake, a piece of Dutch history! 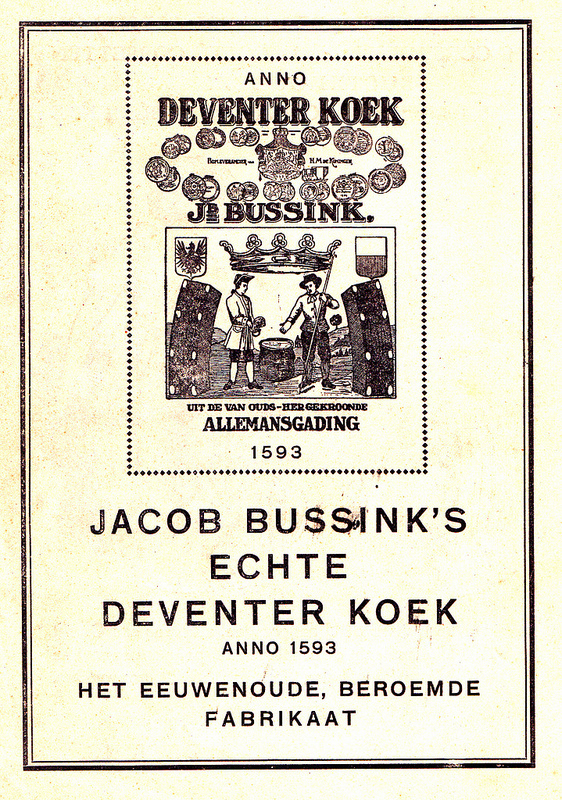 Bussink has been the brand for the only real Deventer cake since 1593. Lovers of Deventer cake come from near and far to the cosy Deventer honey cake shop at 84 Brink to indulge in their favourite delicacy. 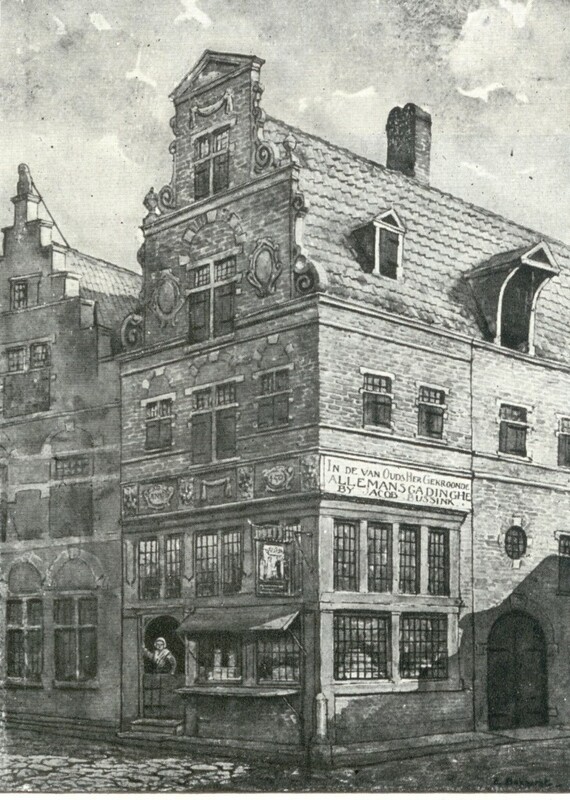 This Dickensian shop going back to 1850 is full of delicacies from days of old, makes your mouth water and is visited for good reason by tourists coming to Deventer.